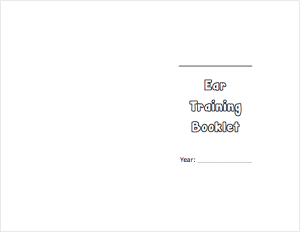 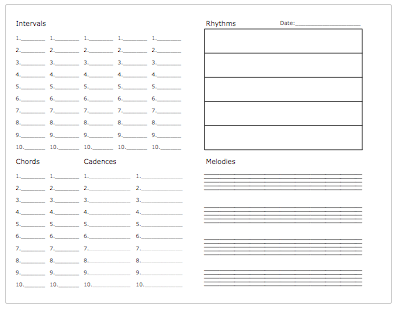 Print double sided & make into booklets with a title page OR just print single sheets as you need them. 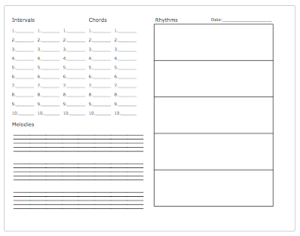 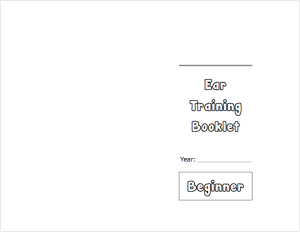 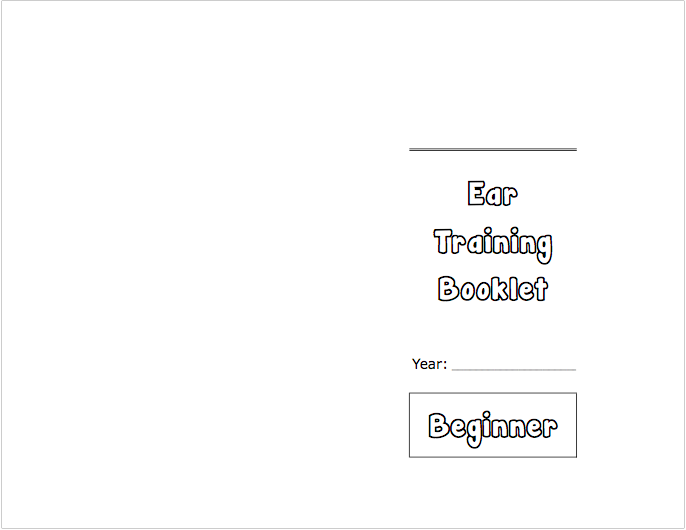 Includes a place to record answers for intervals, chords, rhythms & melodies. 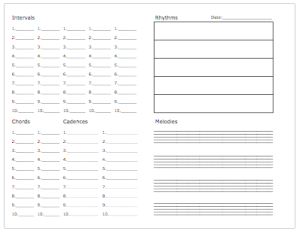 Includes a place to record answers for intervals, chords, cadences/chord progressions, rhythms & melodies.